A 1000 person survey on issues relating to privacy has revealed that smart devices pose too much risk for the elderly to trust. Survey respondents aged over 65 said that virtual assistants, TVs, and gaming systems weren’t worth it, rating them a 7.9 on a ten point scale from ‘less bothersome’ to ‘more bothersome’. The survey was conducted by Safehome an organization that provides information on home security. The respondents — all over the age of 18, and from America — were asked to provide age, gender, and occupation then given a series of questions related to how they felt about technology and privacy. Results showed those over 65 were more likely to just give up on technology or stop using it than other age groups. Millennials, however, signaled they didn’t buy into the Big Brother paranoia — or at least that they weren’t willing to part with their devices over it. This makes sense; a generation that has grown up with smart-phones should view the devices differently than those matured before the advent of the smart device. Baby-boomers knew that telephones could be tapped and that didn’t stop them from being on them all the time — they grew up with that technology. Another interesting finding: construction workers, those working in utilities, and teachers all feel that the government and criminals present an equal threat to their privacy. Farmers are more scared of the government and retail workers are more worried about criminals. Studies like this often reinforce things we’ve all been thinking. Old people don’t trust smart appliances, young people aren’t willing to give up theirs. 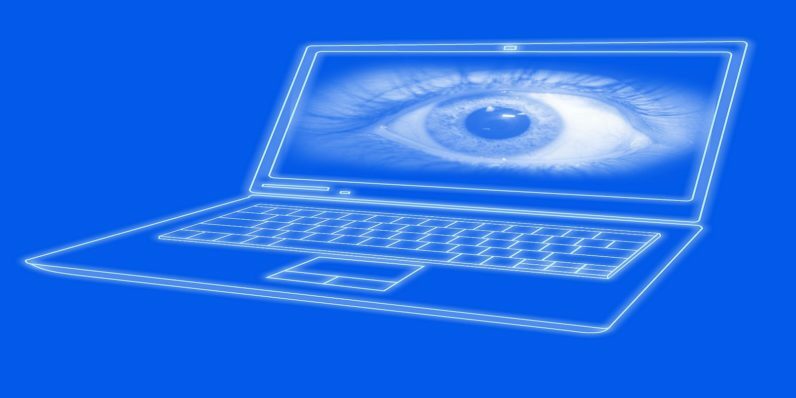 The most telling statistic from the survey: 96-percent of men and 94-percent of women surveyed are concerned that their privacy is being compromised by technology.